The tack, Virtual Acoustic Piano from Wavesfactory. Product replaced by the Wavesfactory The Tack Piano. 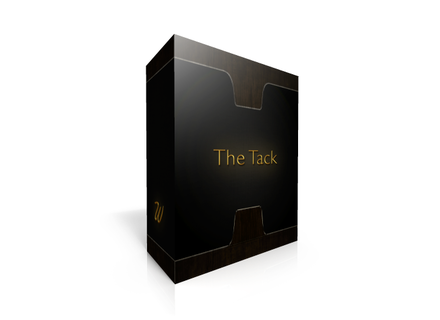 Owners of the W-Honky piano library can download the update, which is now labeled The Tack, for free. 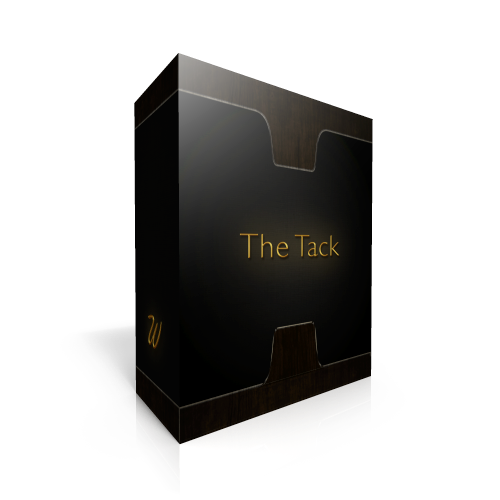 The Tack is a re-recorded version of the famous “Mrs Mills” tack (or honky-tonk) upright piano from the Abbey Road studios used by The Beatles, and previously available under the name W-Honky. The library for Kontakt now features three velocity layers, three round robins, multi-release samples, pedal noises, resonance, EQ, reverb, chorus and compressor effects and the velocity has been remapped. The GUI is also brand new, same for the scripting system. The 1GB library requires the full version of Kontakt 4/5. If you own W-Honky, you can download The Tack for free from this page. New customers benefit from an introductory price of 9.95 € instead of 19.95 € until March 1st. You can listen to demos at www.wavesfactory.com. Squaredheads updates Nora to v2.2 Squaredheads released version 2.2 of its Nora MIDI creation plug-in, which adds, among others, MIDI FX AU plug-in format to Mac. Exponential Audio on a new modular multi-effect Exponential Audio will launch this Spring a new multi-effect plug-in based on a modular architecture, called Excalibur. 8Dio updates its Studio Solo Violin 8DIo introduces v2 of its Studio Solo Violin library for Kontakt, which was renamed Solo Violin Designer for the occasion.